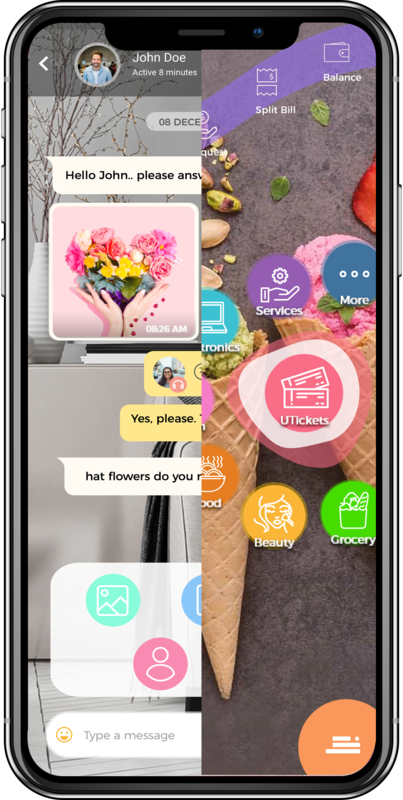 UChat is the first Malaysian app to fuse messaging features and an e-wallet known as UChatPay into one single app. Convenience is all yours when you take the pain out of looking for cash when you make a purchase. Built with you in mind, UChat allows you to express yourself and call the shots as you like. From media sharing to fund transfers and splitting bills, UChat is designed to handle them all. UChat is packed with state-of-the-art encryption, so your messages and transactions are all kept safe. Enhance your digital lifestyle now!